Offers weddings, studio, location and lifestyle photography. A gorgeous boutique studio offering maternity, newborn, baby, family portraits and weddings. I want to create photographs that you can't wait to hang in your home, gorgeous photo books that you lovingly browse through at least once a week and artwork that you proudly gift to family. I want to create photographs that shout out your personality, that brings you back to a moment you loved, that makes you smile. Its important to me that you enjoy every little bit of your experience, from the very first chat we have at a pre-consultation, right through to selecting your most favourite images. I am fully insured and have invested in specialist training with highly regarded wedding photographers. 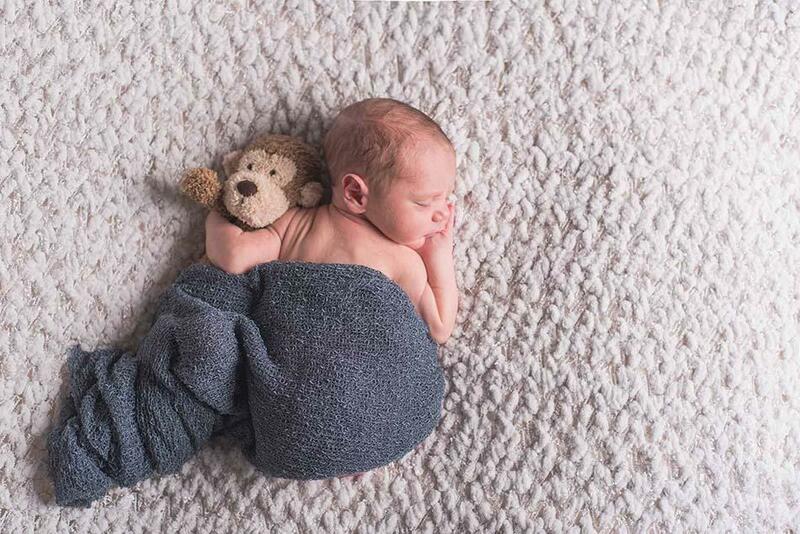 I have also invested in training with one of the very first newborn photographers. I refresh this training every year. Making sure your baby is safe and comfortable at all times is my first priority.